Choosing any new software takes a lot of consideration whether it’s new software for the family, or one at your practice. You need to be confident that the software you’re choosing is the right one for your practice. At IRIS we help over 5,700 practices run their payroll. 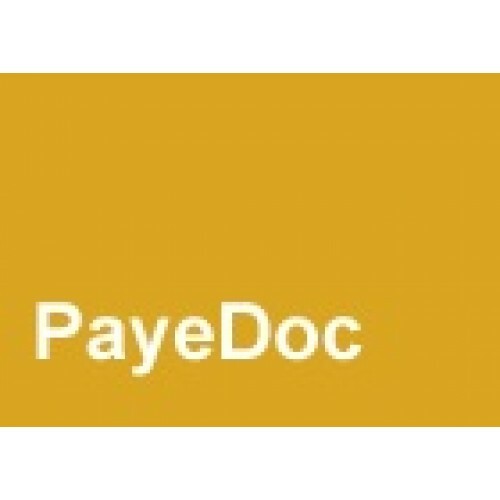 I have used PayeDOC for 2 years, for a practice with 120+ staff. Their service is accurate, helpful, professional and cost effective. They are pro-active and very supportive. Their systems make operating payroll for a large number of staff so much easier!